*All soft copy of photos will be delivered on DVDs. 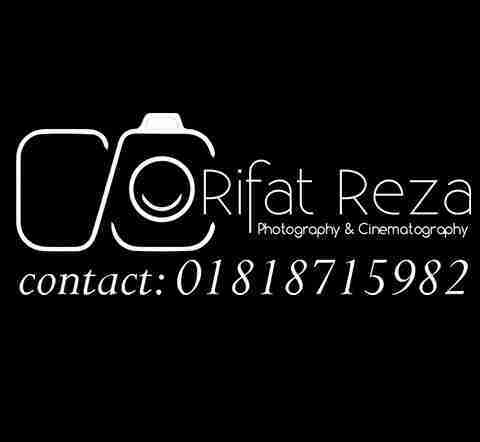 *All soft copy of photos will be delivered on DVD s.
*Chief Photographer RIFAT REZA session is 2 hours and he will cover the portraits, couples, conceptual and also important family portraits. * 5 hours exclusive session for Bride and Groom with conceptual photographs and exclusive Photo work at the event with their family by Chief Photographer RIFAT REZA. *Chief Photographer RIFAT REZA session is 3 hours and he will cover the portraits, couples, conceptual and also important family portraits. *5 hours exclusive session for Bride and Groom with conceptual photographs and exclusive Photo work at the event with their family by Chief Photographer RIFAT REZA. *All soft copy of photos will be delivered on DVD. * Story type / Documentary . * Conceptual cinematography of every details.